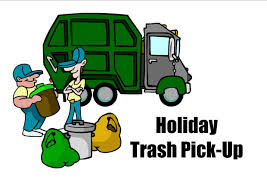 Trash pick-up will run as usual on Wednesday, July 4th. Copyright © City of West. All Rights Reserved.